Religious scholars and community bodies have called for faith to play a greater role in confronting the problem of domestic violence, saying religion is sometimes unfairly stigmatised as the underlying problem. 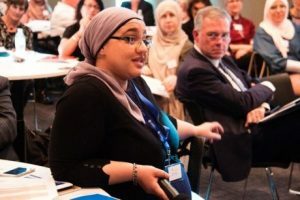 Multi-faith leaders from around Australia are gathering in Adelaide to discuss an action plan with faith-based recommendations to support families experiencing violence at home. 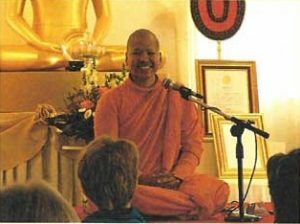 Phra Satit Thitadhammo delivered one meditation session on the morning of Saturday, 21 October at the Senior Citizens Centre, Welsford St, Shepparton. Phra Satit Thitadhammo is from the Dhammakaya Meditation Centre, Albury. He addressed the issue of mind, mind management, and methods of reaching awareness of the mind and moving beyond the mind. In this article, we consider several different types of meditation. The word meditation covers a fairly wide spectrum of practices, from walking and eating meditation to mantra-based meditation. Some meditators find that one style works best for them—and they stick to it. Others like to experiment with the different styles. The important thing to remember is that one style isn’t better than another; they are all different and offer their own unique benefits. 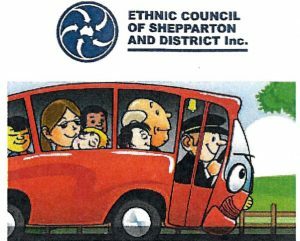 As part of Shepparton’s Heritage Open Day, the Ethnic Council of Shepparton and District will conduct a tour of places of worship. The tour will visit several mosques and the Sikh Gurduara. 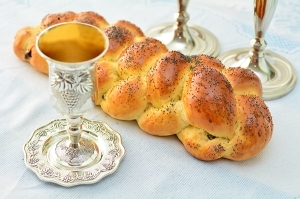 The tour is free and a lunch will be provided. Bookings are required. 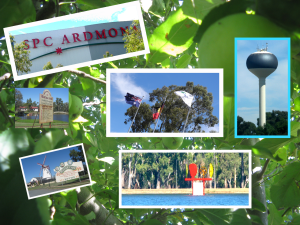 Spiritual celebrations are now coming to a peak across Australia as thousands of families, individuals and communities mark a special anniversary. 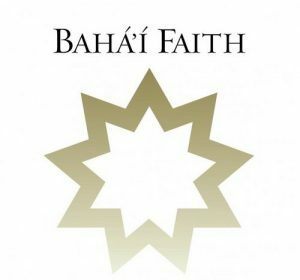 From Tasmania to Thursday Island, from Sydney to Broome, members of the Australian Baha’i community are holding festivities to celebrate the 200th anniversary of the birth of Baha’u’llah (1817-1892), the Prophet-Founder of the Baha’i Faith. 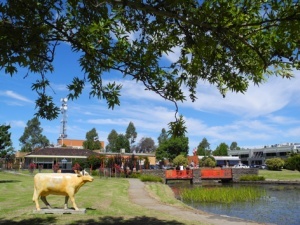 In Shepparton, we greet Baha’i’s members of the Shepparton Interfaith Network and we greet all Baha’i followers everywhere on the occasion of this anniversary. 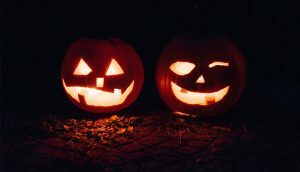 Diwali, also known as Deepavali, is celebrated by Hindus, Jains, and Sikhs to mark different historical events, stories and myths. They all symbolise the victory of light over darkness, knowledge over ignorance, good over evil, hope over despair. 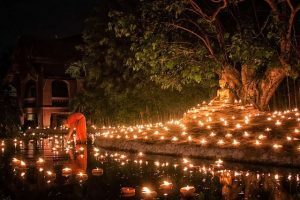 In 2017, Diwali – Deepavali will be observed on Thursday 19 October. 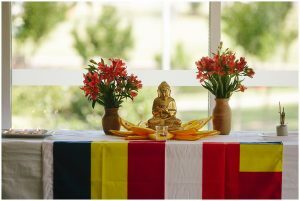 The Buddhist Association of the Goulburn Valley will conduct one Meditation Session on Saturday, 21 October at the Senior Citizens Centre, Welsford Street, at 10:00 am. 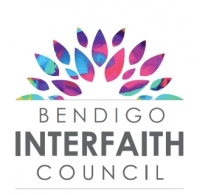 The Bendigo Interfaith Council will conduct a Tour to Places of Worship around City of Greater Bendigo on Saturday 11 November 2017 from 11am to 4pm. What should I know before accepting a guru? I’m uncomfortable about the principle of guru devotion, which seems hierarchical and potentially exploitive. 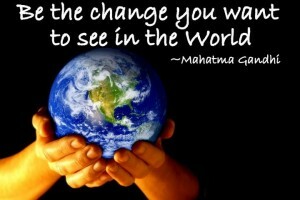 Should I follow a guru?